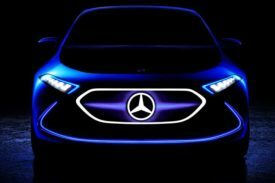 As Mercedes prepares for this year’s Frankfurt Motor Show, the automaker launched a teaser revealing a some more information of the EQ A concept. From the looks of things, the unrevealed EQ A sneak peeks a future small complete electric hatch set to compete with the BMW i3 and Tesla Model 3. If the concept’s name sounds familiar, it’s due to the earlier EQ concept revealed at the 2016 Paris auto show. 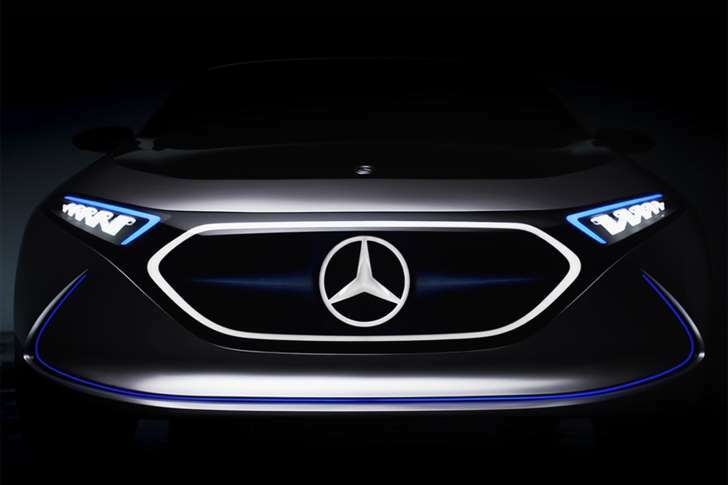 That was the first time Benz provided us a look into the new electrified sub-brand implied to take on BMW’s i division. 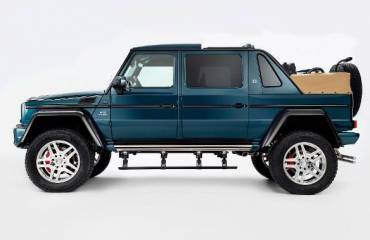 The EQ concept took the shape of a mid-sized SUV, and assured to be the future of the Tri-pointed star. Now, the EQ name returns for another concept, and now with an “A” tacked on the end. From the brief video teaser, things look familiar. The same significant backlit grille makes an appearance, as do twisted, ribbon-like taillights and headlights. It’s not almost production-ready, however from the looks of the surprisingly mundane wheels, some stylistic hints must rollover to the actual EQ A model. The EQ A will be a compact hatch, most likely built on the next-gen GLA/A-Class platform, and just a little larger than the i3. 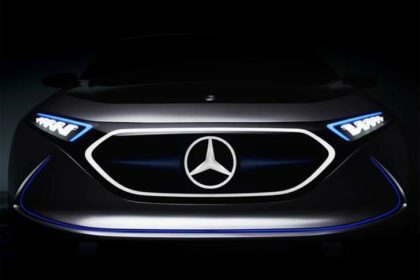 The EQ A need to also display Mercedes’ next-gen autonomous or semi-autonomous driving technology. We will find more details about EQ A closer to the 2017 Frankfurt Motor Show press days from September 12.